Rather than throw out those little silica packets that you get in such things as vitamin bottles and and new shoes, reuse them. 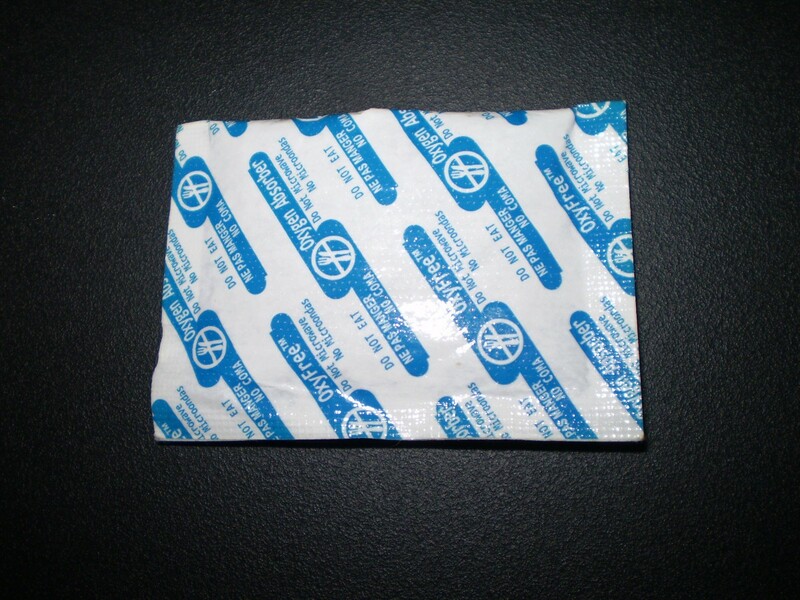 This is a guide about uses for silica packets. I save all those little packets of silica gel. You can find them in purses, shoes, etc. They are used to soak up the moisture. I throw them into a jar and save them and use them to mix into my soil, as they tend to soak up the moisture and slowly release it. I think they are similar to the little beads that come in the moisture control potting soil that you can buy. I save the little silica packages that come in bottles of vitamins and place them inside my containers of dried herbs. It really maintains their freshness for a longer period of time! When I've ordered something, most always the box has those "silica" packets. I re-use them. Some examples: in a photo box, where you've stored until "someday" you'll get around to them, or in my power tools carrying cases. Anywhere you might have moisture. 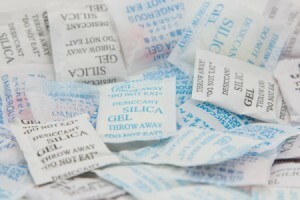 Several of the medications that I take come with those little packets of silica gel. When I'm finished with that medication, I save those packets and put them in with my herbs and spices to help keep them fresh and dry. 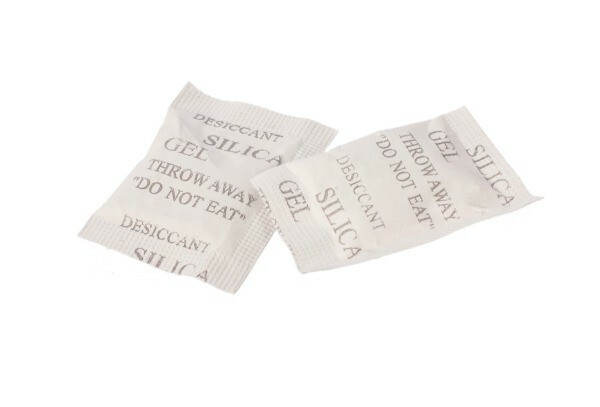 I save my packets of silica that one gets in things like shoes, dog treats, etc. and keep them in a decorative container in the bathroom to lower humidity. I also keep some under the kitchen sink. I like to keep silica packets in the bathroom. There is more moisture there than anywhere in your house, You know how sometimes the drawers in your vanity or under the sink storage area gets kind of musty smelling? Keep a few of the little packets in there to control dampness and odor. I save those small silicone bead packets that you get with some items. I put them in a decorative bowl in the bathroom. It helps to absorb some of the moisture so I don't develop mold in the bathroom. Many tubs of fish oil capsules or vitamins contain a desiccant pod, to keep the tablets/capsules dry. When you finish the tub, re-use the desiccant pod in your biscuit tin or salt cellar. 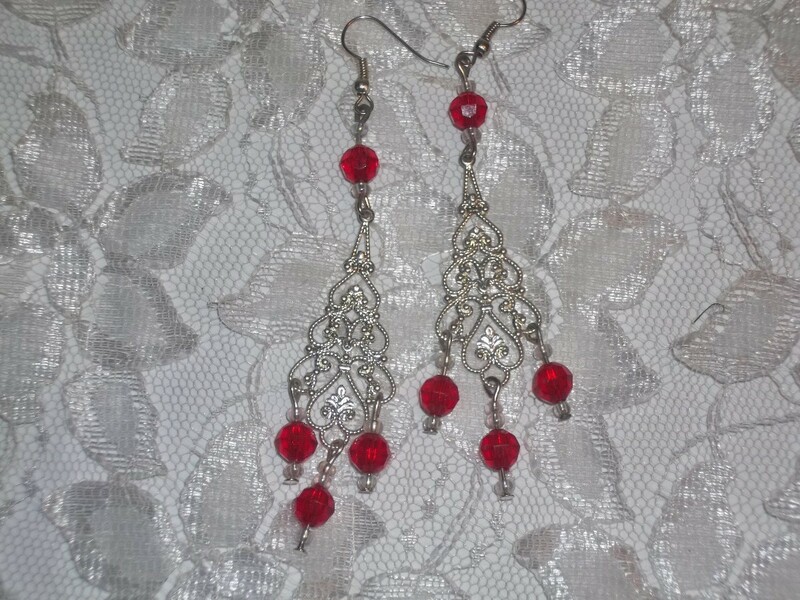 The silica packets that we find in various products we buy can be used to slow tarnishing on our jewelry! Try keeping a few in your jewelry box. Works great!